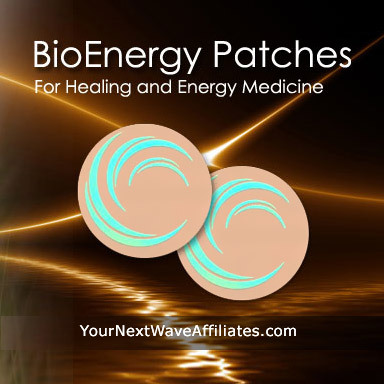 The AO-X Antioxidant BioEnergy Patch provides essential bio-frequencies to counteract the damaging effects of free radicals. 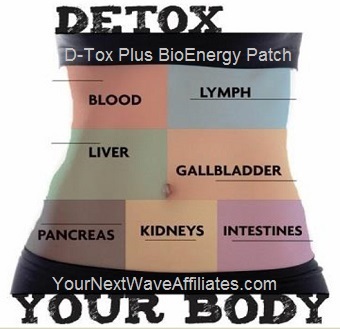 AO-X Antioxidant Patch is made to encourage the body to produce additional antioxidants, to maintain good health, and to help prevent disease. Some of the natural frequencies needed for optimum health that are programmed into the AO-X Antioxidant Patch include: berries, green tea, red chili pepper (capsaicin), Vitamin A, Vitamin C, minerals, beta-carotene, and other carotenoids. Lycopene is added for prostate health; flavonoids are added for heart health; and proanthocyanidins are added for urinary tract health. AO-X Antioxidant Patch can help provide additional health benefits and protection against mood disorders, heart problems, eye issues, immune system concerns, and memory problems. 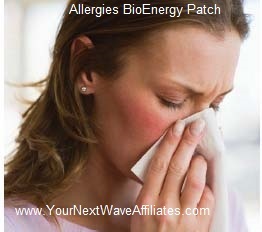 Consider using the AO-X Antioxidant BioEnergy Patch when experiencing symptoms or concerns associated with: damage from alcohol, artery health, cholesterol, damage from cigarette smoking, disease prevention, environmental concerns, eye health, general health, heart health, immune system, memory concerns, mood disorders, pollution concerns, prostate, stress, sun damage, toxins, and urinary tract health. When disruptions occur in the natural oxidation process, highly unstable and potentially damaging molecules called free radicals are created. If left uncontrolled, free radicals can cause cellular damage in the body, much like the damaging chemical reaction that creates rust on metal or browns the surface of a cut apple. Free radicals are not only generated by the body, they are present in foods you eat, as well as in air you breathe. Some free radicals from exposure to sunlight can harm the eyes and skin. 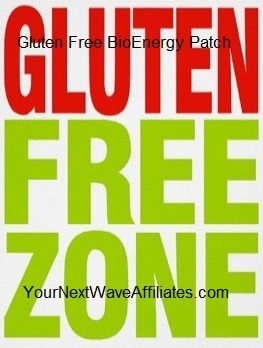 Free radicals can trap low-density lipoprotein (LDL) in artery walls and begin plaque formation. 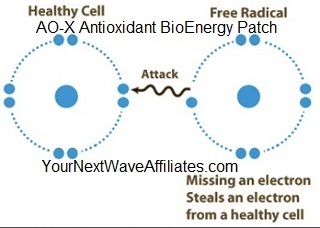 Free radicals can damage DNA and can change the course of what enters and leaves a cell. Any of these situations can be the start of a damaging disease process. Free radical damage can be accelerated by stress, cigarette smoking, and alcohol. Antioxidants help fight oxidation, a chemical process that takes place in the body every day. The AO-X Antioxidant Patch can help your body naturally counteract the potential damaging effects from ubiquitous free radicals. The Manufacturer recommends wearing the AO-X Antioxidant Patch for 30 days to reduce infection and to counteract free radical damage, and if needed, to continue use for an additional 60 days. 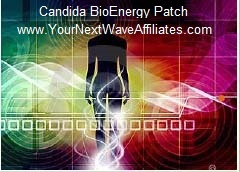 To see AO-X Antioxidant BioEnergy flyer, click here.